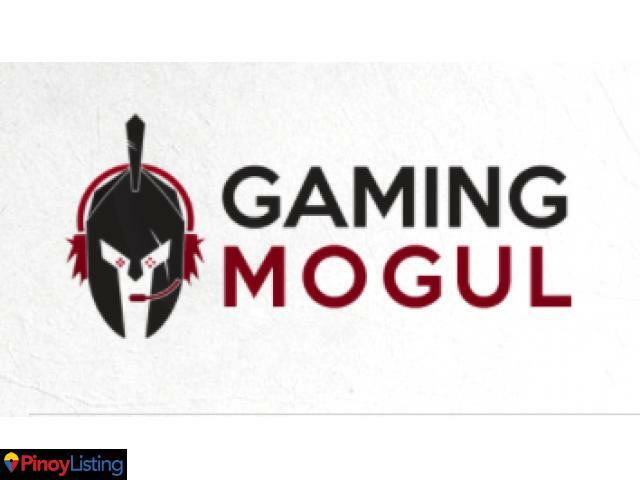 Gaming Mogul is one of the leading providers of PS Plus Subscription and PSN Credits online that specializes digital delivery of codes through email. 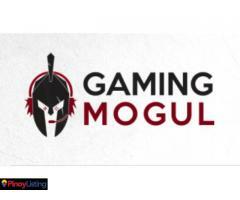 Gaming Mogul is known to be one of the most trusted source of PS Plus Subscription and PSN Credits for US and Asian Accounts in the Philippines. 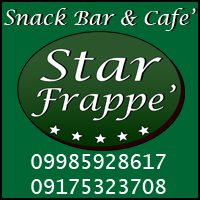 Aside from internet surfing & gaming, accepts also printing and encoding services, smart padala, e-load. Gaming Mogul is a top dealer of PlayStation Plus subscriptions for US, Hong Kong and Singapore regions. They offer some of the best prices in game subscriptions and are often sought out by avid gamers. 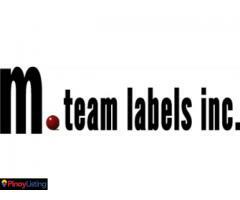 M. Team Labels Inc. is a registered company specializing in barcode labels, full colored sticker, barcode printer, barcode scanner and anything related to barcodes and stickers.